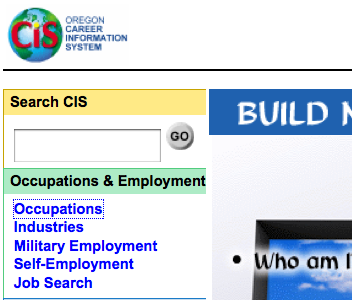 Log on to Oregon CIS website. Type in your name when printing. Finish the Career Planning Worksheet, (the backside) select 2 careers to compare.